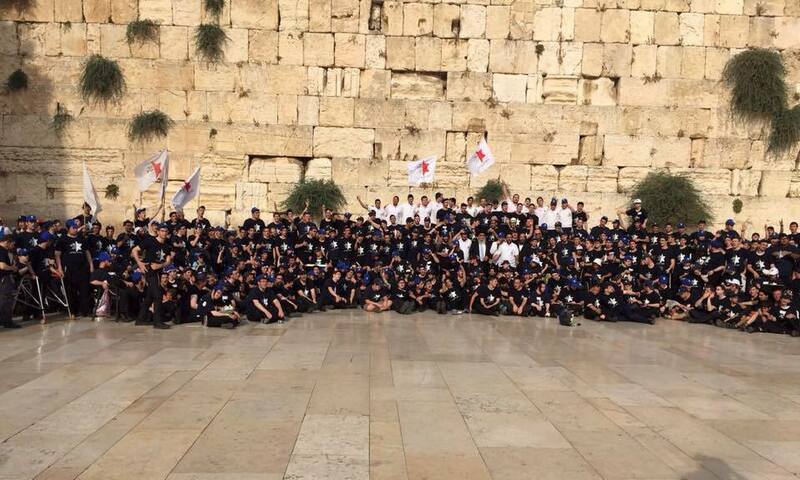 Vacation for Yeshiva students is over. They had a few weeks to recharge. To go on a hike, relax with a book, meet friends for pizza. Some opted to apply for a temporary job to earn a bit of money for the year. And then there are those that would shoot for the top. The top choice for vacation time. The slot that hundreds upon hundreds apply for. The absolutely best way to spend vacation. Most are disappointed. Only a few are accepted. Is it a top-paying job? A low—priced resort where they can laze away the days? No, it’s neither of these. It’s a place where they will be required to work from early-very early- in the morning till nightfall, with hardly a moment’s rest. It’s a place that offers no financial remuneration, not one dollar. And so why are the crowds begging to be accepted? It is because these young people instinctively know where real happiness can be found. It is found in giving to one who can never give back anything in return except what is most precious- pure love. It is found in helping a family that is desperately trying to remain afloat in a situation that would drive many insane. 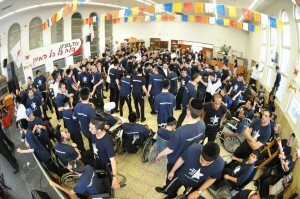 It is found at Ezer Mizion’s Summer Camp for Special Children. Applications are screened. Appointments are made for interviews. Then come the difficult decisions. It is the elite that are accepted as counselors. Those that will be able to give to give and give…and then do it all over again the next day. Make no mistake. They are treated as elite. 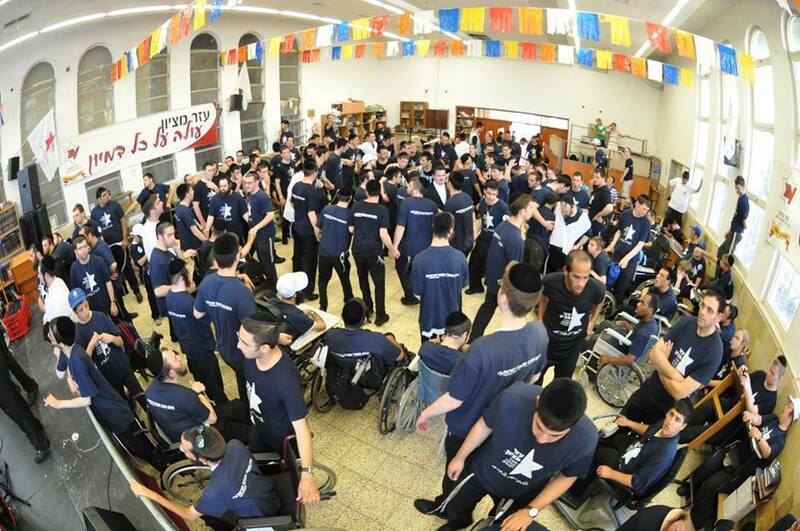 After the campers are put to bed, there are special programs and fantastic food for these malachim (angels) in the guise of yeshiva bachurim (students). They are made to fee l very appreciated. “The appreciation is great,” says an angel clad in a blue t-shirt. “But nothing compares to…” His sentence lay unfinished as he shot off to grab his assigned camper, a 10-year-old Downs boy, who looked like he was escaping towards the woods. His was one of the many wild kids that need a shadow every second of the day. Others may need help in getting dressed and feeding themselves. Still others may need to be fed via a tube. Each counselor does his best to give his camper a terrific time, all the while trying to maintain or even increase the abilities that he has worked so hard to achieve during the school year.